All the developers are required to update the game’s API starting from November 2018. 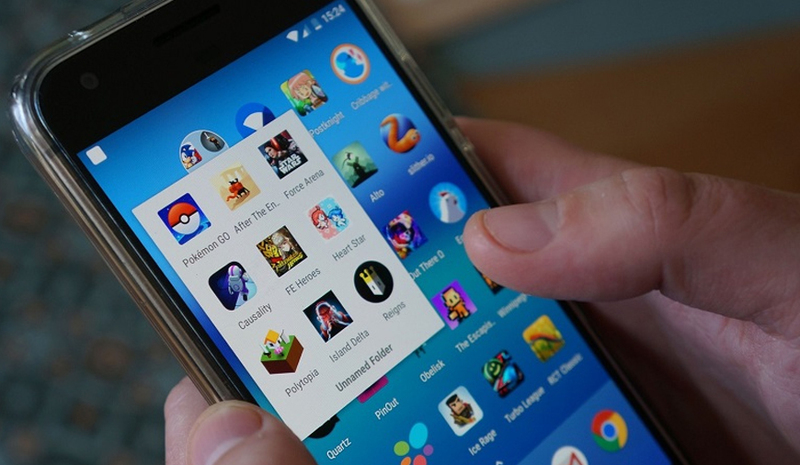 All the Android app and game developers were required to release new apps compatible with the latest Android API level 26 (Android 8.0 Oreo). Google announced the compatibility requirement of new API level last year that it started implemented from August 2018. Now, the tech giant is extending the API level compatibility to the existing apps also. Google announced that all the developers need to update their existing app with the API level 26. The tech giant wants the developer to update the new API level in their existing games too. With every new Android update, Google sets certain parameters for the developers to enhance the user experience. The tech giant is now asking the developers to maintain the targeted API level in their Android games. The updated API level 26 will help the developers to bring out the best performance from their games while making sure that the game still supports older Android versions. 1. First, you need to install the Android SDK 8.0 having API level 26 from Android Studio. To install the SDK navigate to Tools > Android > SDK Manager > Android SDK > SDK Platforms. 2. Now, update your game to the API level 26 and after updating successfully check for any issue or incompatibilities. 3. In case the advertising network, plugin or SDK you are using is not compatible with the API level 26t, then you should look out the timeline given for that SDK to get the support for API level 26. 4. For games built using Unity, the latest API support is available for Unity 5.5.6 version and beyond. To update your game with the recent API go to Settings > Android > Player Settings and make sure that latest API is targeted in your Android built settings. 5. If you are using Unreal, make sure that the ‘Target SDK level’ is set to 26 in Android platform settings. For Cocos2D-X, you need to check the target API level in gradle.properties file. “Remember, updating the target API level is just the first step – make sure your game is compatible with the behavior changes between your current target API level and API level,” Google wrote on its blog. With the improved API level, the developers will get the chance to offer more high-quality experience in their games. PREVIOUS How React Native Holds The Future of Hybrid App Development?